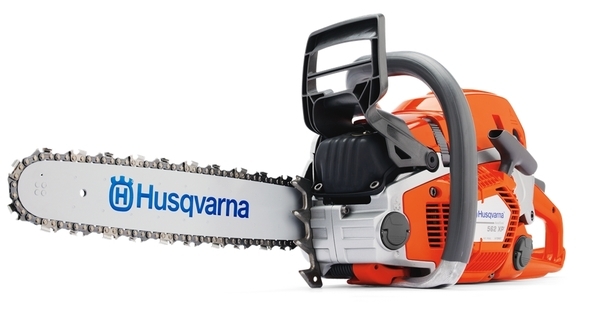 Ever since we launched our first chainsaw in 1959 Husqvarna has remained a leader in chainsaw development. The new Husqvarna 562XP® maintains this leadership position. "XP" means extreme performance, efficiency, productivity, and acceleration. The 562XP is slender, perfectly balanced, with a dynamic stance. It delivers an awesome power to weight ratio. The 562XP is loaded with unique features and solutions, and the combination of durable build, ergonomic design and innovative technology makes it a reliable tool for convenient, efficient and safe operation in any environment for professional loggers and skilled land owners alike.